Welcome, Marilyn, tell us a little bit more about yourself. I wear many hats. 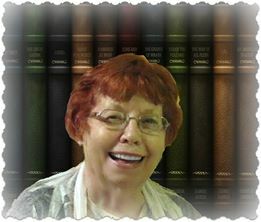 Actually, I seldom wear any, but I have a lot of things that I am and do, namely wife and mom, grandmom and great-grandmom, Sunday School teacher, mentor to other writers—and of course a writer myself. I love to read and watch movies. That’s a good question. I don’t often think in terms of goals except what I plan to accomplish each day. Anyone who is my friend on Facebook knows that I plan out what I’m going to do and then do it. I’ve always derived satisfaction from accomplishing things. Whenever someone tells me they enjoyed my book—and even more when they tell me things that they loved about it. 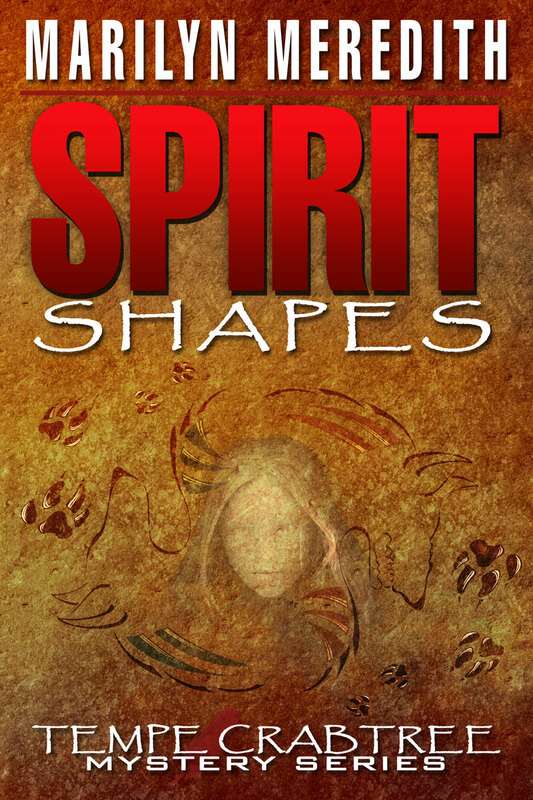 Tell us about your new release, Spirit Shapes. Is it available in print and e-book? In Spirit Shapes, ghost hunters stumble upon a murdered teen in a haunted house. Deputy Tempe Crabtree’s investigation pulls her into a whirlwind of restless spirits, good and evil, intertwined with the past and the present, and demons and angels at war. And yes, it is available in both formats. I was brought up in God-loving, church going family and of course this does have some influence on my writing—I shut bedroom doors (people can use their imaginations) and I don’t use “bad language” in my books. Yes, some of the characters curse—I just don’t quote them. As far as environment, I use where I live as the basis for the Deputy Tempe Crabtree series, the Southern Sierra (the mountain range at the eastern edge of California’s central valley). Tempe is the resident deputy in the town of Bear Creek which has a strong resemblance to the town closest to me. The actual Bear Creek is much like the Tule River which runs through town and in back of my house. 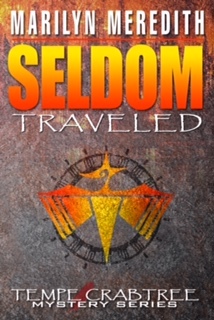 Because we have an Indian reservation as a neighbor and Tempe is Native American as are some other characters in the series, and the reservation sometimes has a part in the books. Where, when, and what is the perfect surrounding when you write? I write best in my office on my computer in the early morning hours. However, when I’m planning a new book, I can write anywhere—in a notebook, scrap paper, whatever is handy, while I’m riding in a car, at a writing conference, wherever and idea pops into my head. After hours of writing, how do you unwind? Usually by doing work that needs to be done in the house, folding laundry, preparing dinner. (Being a writer is such an exciting life.) At least once a week, hubby and I go to town and see a movie and go out to lunch. I don’t do any writing in the evening. Because I get up early, I usually go to bed early though I may watch a little TV, or a movie, or read. Another way of unwinding is when we go to a conference or a book festival which we love to do, and we treat the trip like a mini-vacation. The person who comments on the most blogs on this blog tour will have the opportunity to have a character named after him or her in the next Deputy Tempe Crabtree mystery.